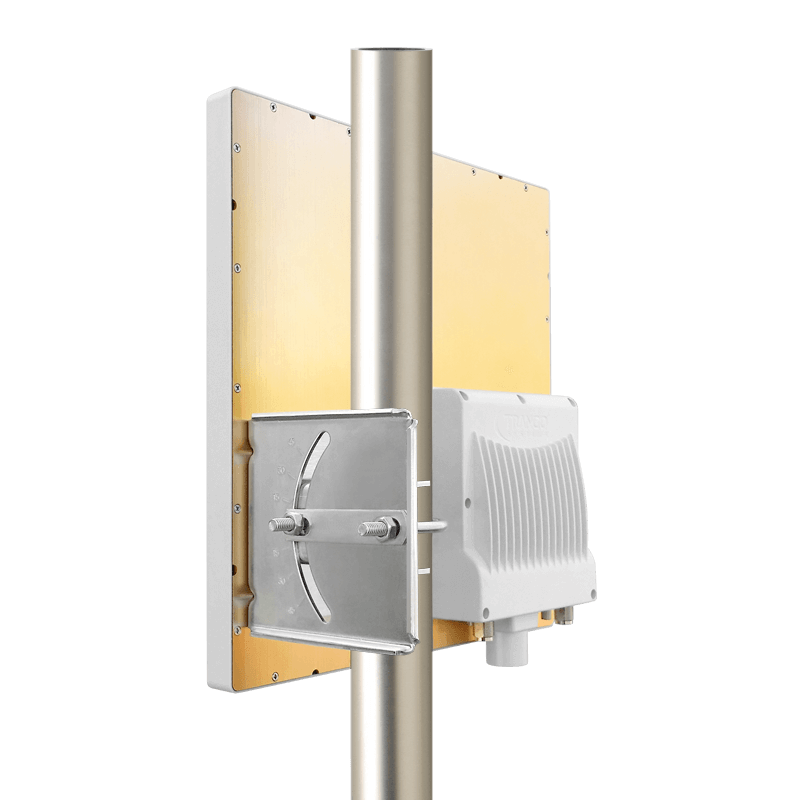 Altum AC is a multifunctional, 2x2 MIMO, long-range, outdoor Wi-Fi router, access point, and client station for wireless Ethernet bridge applications as well as outdoor Wi-Fi / Hotspot deployments. 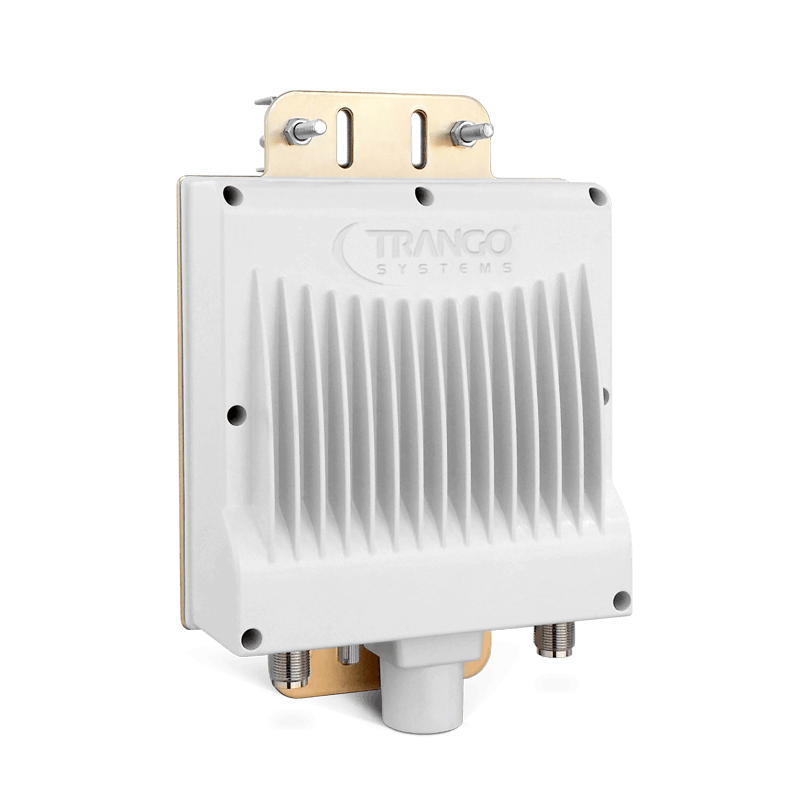 The system provides 5 GHz license-free backhaul and features dual-band concurrent operation for 5 GHz Wireless-AC 802.11ac and 2.4 GHz Wireless-N 802.11b/g/n Wi-Fi transmissions. 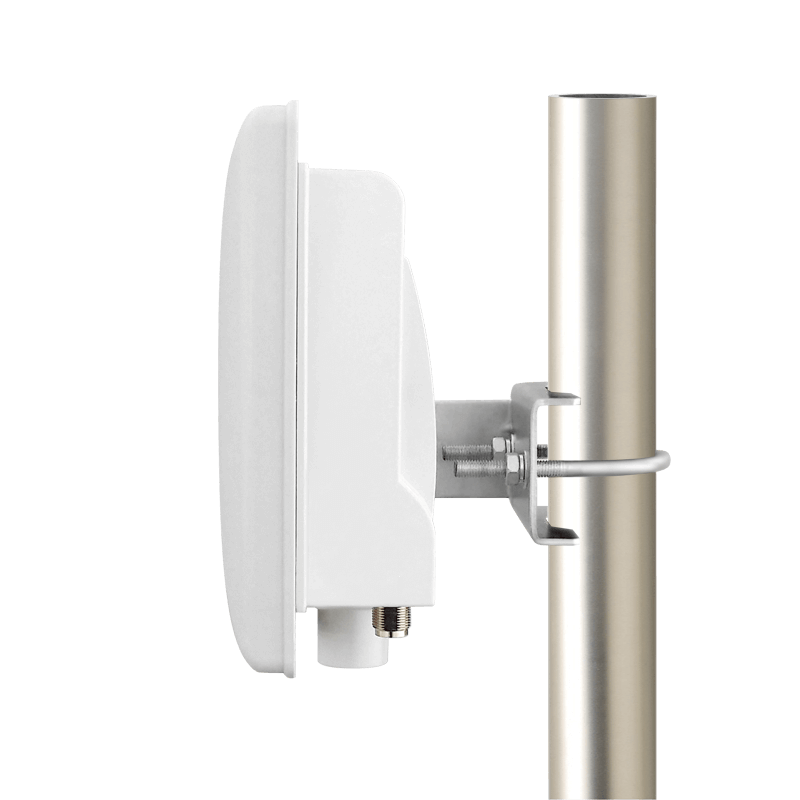 Users can select between point-to-point or point-to-multipoint modes that operate simultaneously with 2.4 GHz Wi-Fi via omni directional or sector antennas. 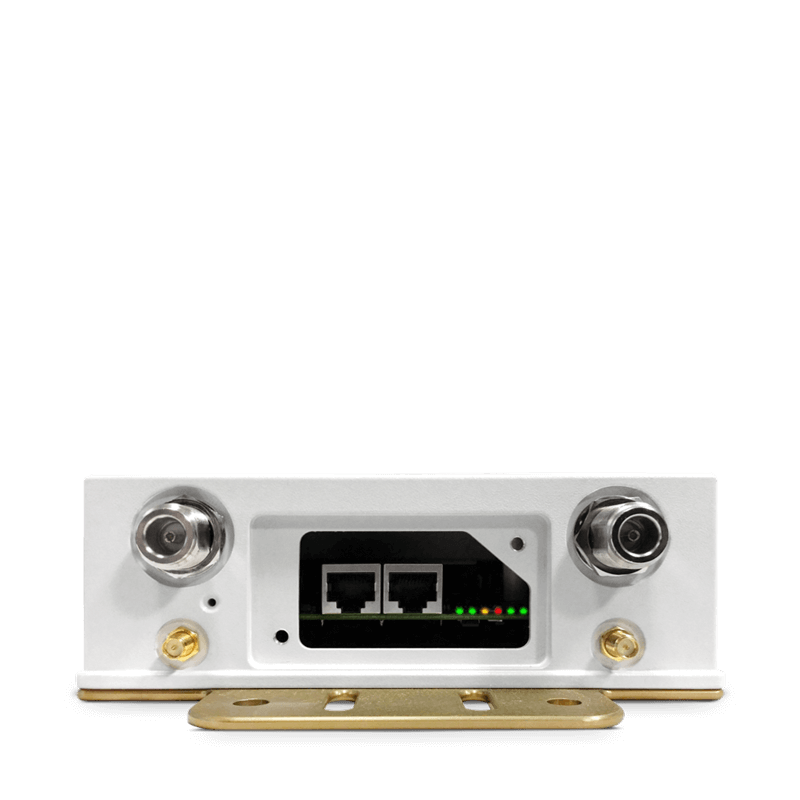 Altum AC includes two Gigabit Ethernet Ports (WAN+LAN with PoE), two N-Type female connectors for the built in 2.4 GHz Wi-Fi radio, AES128 WPA2 PSK encryption, mounting hardware and PoE (Power over Ethernet) power supply. 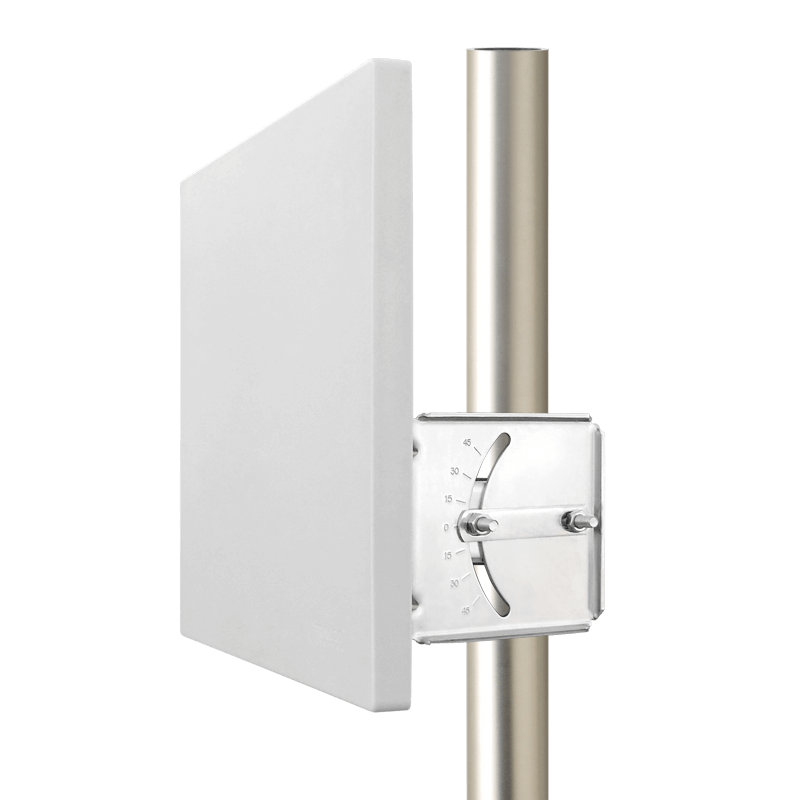 Altum AC International models are identical to U.S. models but provide expanded frequency coverage within 5 GHz & up to 6.1 GHz backhaul. 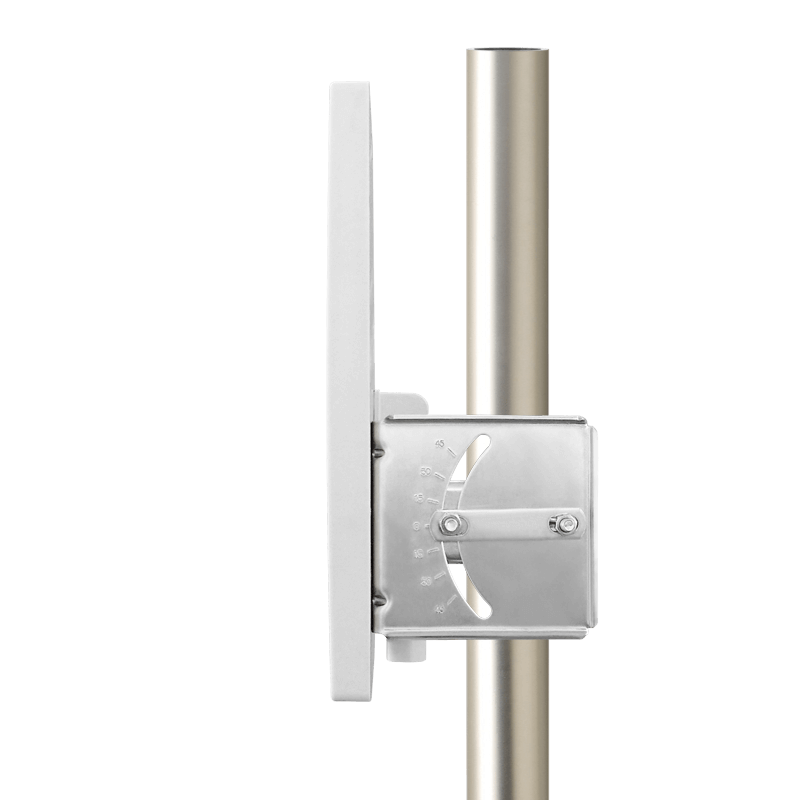 Altum N200 is an exclusive International model which can reach up to 48 km / 30 mi. IMPORTANT: International models are for international use and are not FCC compliant for use in the United States. 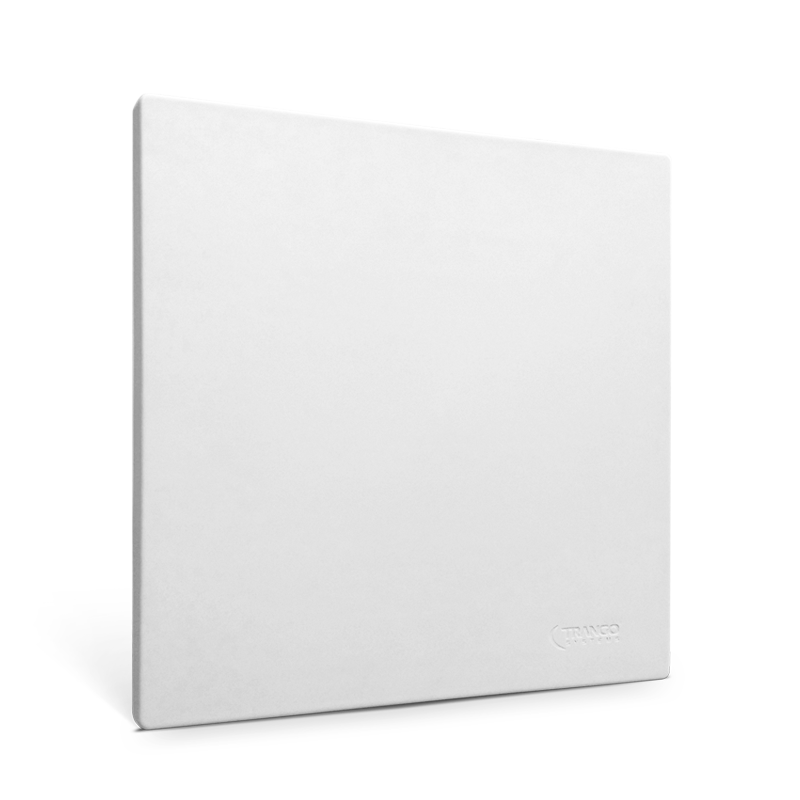 EIRP can be limited on this model for CE compliance. 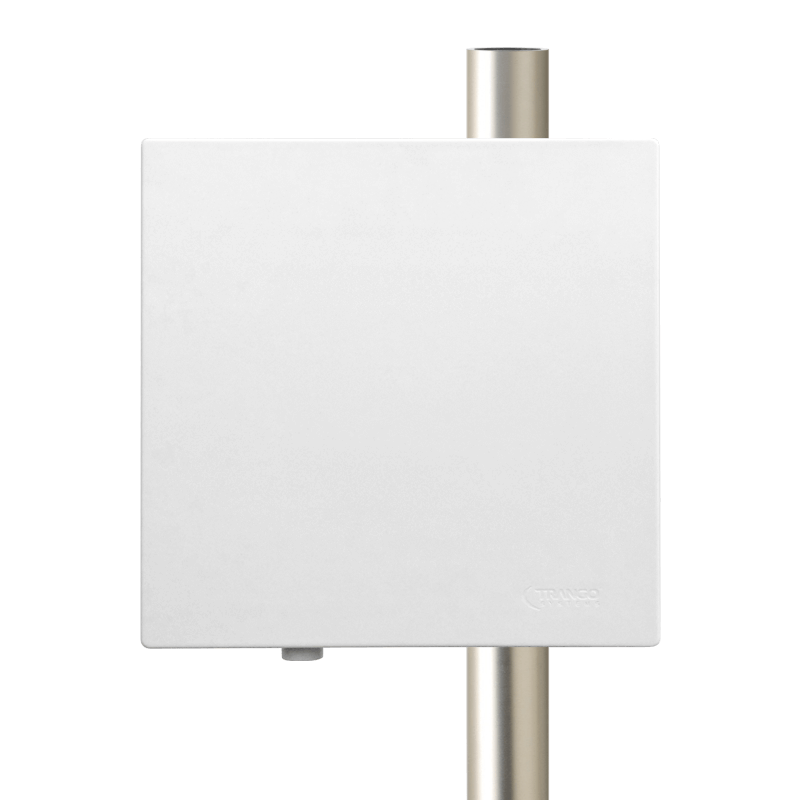 Choose from 7 customizable antennas for the Altum models. 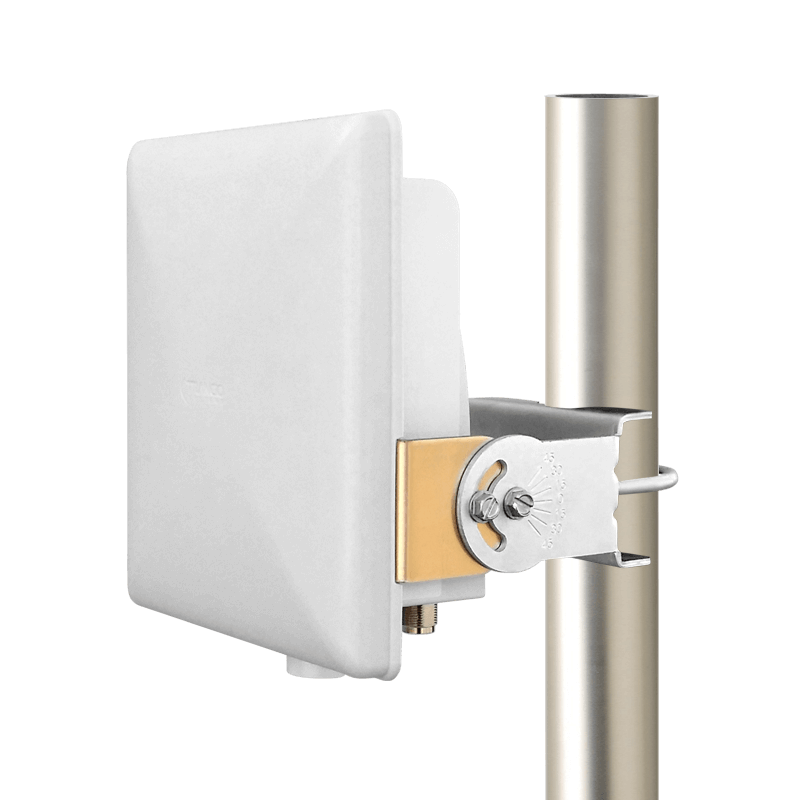 This Altum AC Wi-Fi router/AP complete package includes everything you need to deploy the latest in high speed, dual band concurrent, outdoor Wi-Fi. 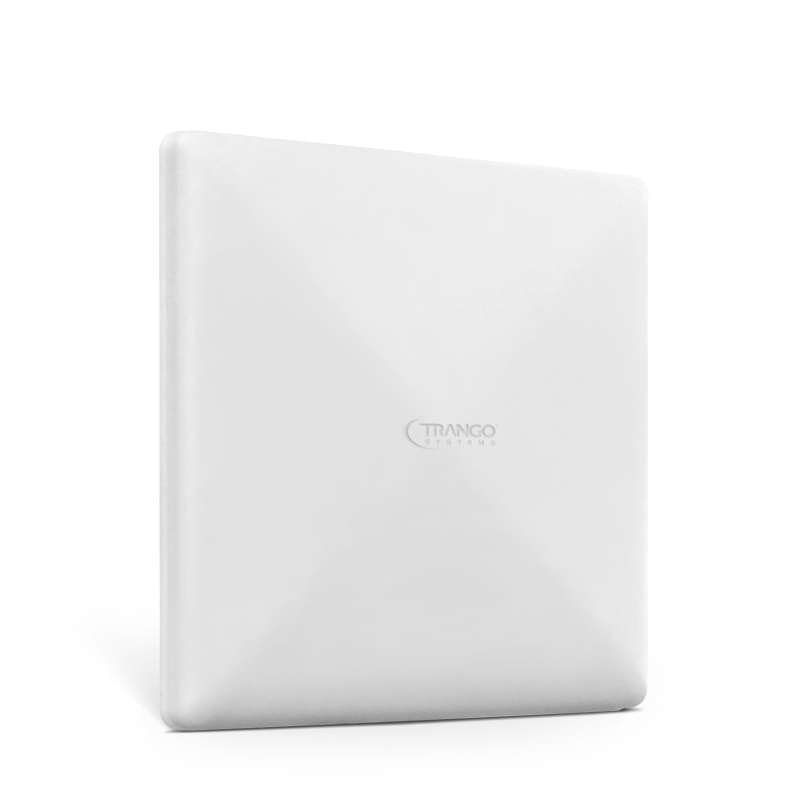 Both Wireless AC & Wireless N Wi-Fi connectivity are supported with fast data rates of up to 867 Mbps in 802.11ac 80 MHz channels. 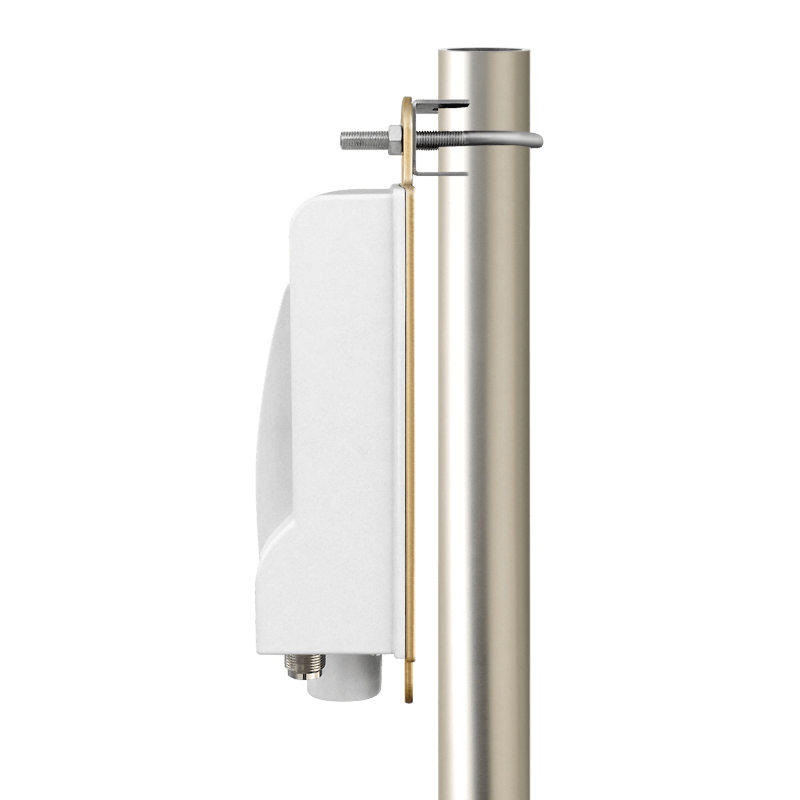 A P2P based IP camera with high-speed H.264, MPEG-4, M-JPEG HD 1080P video. 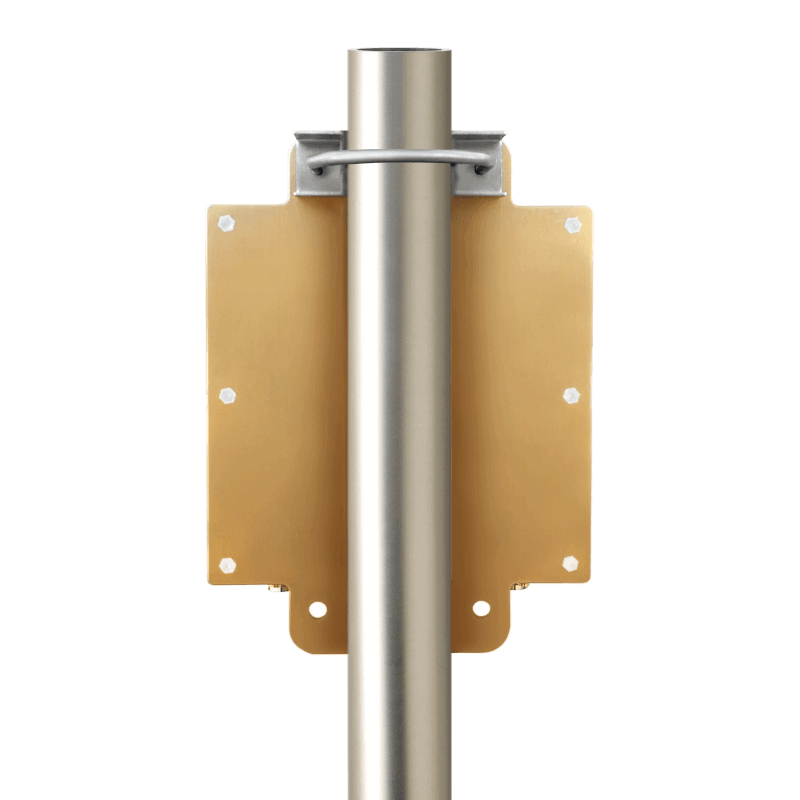 Rugged outdoor IP66 rated enclosure for durability & comes with a WPS (Wi-Fi Protected Setup) button that enables you to securely connect it without having to connect directly with an ethernet cable. 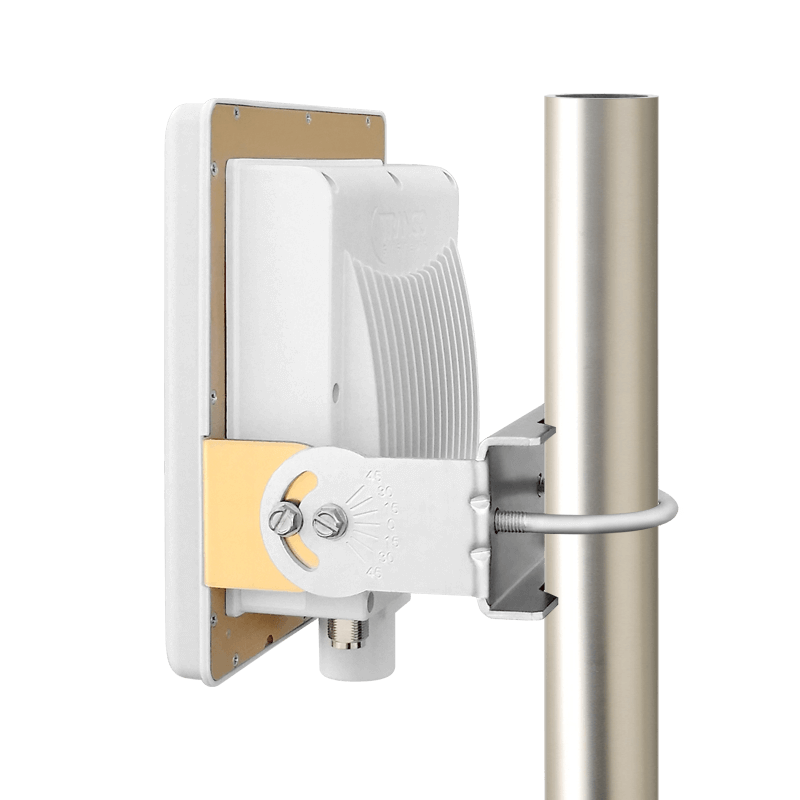 The camera also has an SD card recording option and simple P2P connectivity for mobile devices.